London: Roger Federer believes his decision to skip the clay court season will pay rich dividends when he gets to crunch time in his bid for a record eighth Wimbledon title. Having won the Australian Open during an unexpectedly strong start to the season, Federer opted to miss the French Open and the tournaments leading up to Paris so he would stay fresh for Wimbledon. 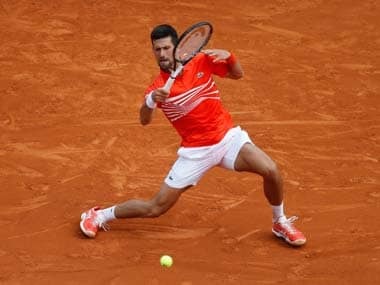 The 35-year-old knew he had a much better chance of winning Wimbledon, where he lifted the trophy seven times, than he did at Roland Garros, where he has triumphed only once. 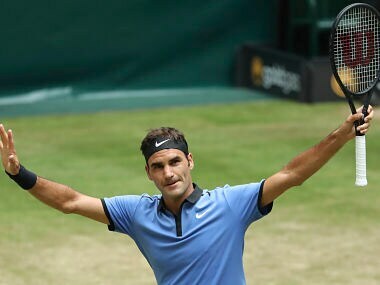 Although Federer lost in the first round of his return to action in Stuttgart, he quickly shook off the rust, winning the grass-court tournament in Halle for the ninth time, and he is confident the healthy state of his mind and body will be crucial in the latter stages at Wimbledon. "The idea is to be mentally fresh still and eager to play, hopefully when the second week rolls around," Federer told reporters at a Laver Cup launch in Wimbledon on Thursday. "I've done that without making any compromises about the grass-court season." "Originally I was going to take seven weeks off and then play the clay, but I decided to take 10 weeks off." "I never had any regrets. When I take a decision I move on with it. I got an incredible amount of practice on grass. Now Wimbledon is coming around you want to feel your best and play your best." "I just have to focus on my first round and take it from there. If I go deep I think it could be very beneficial that I didn't play clay at all." 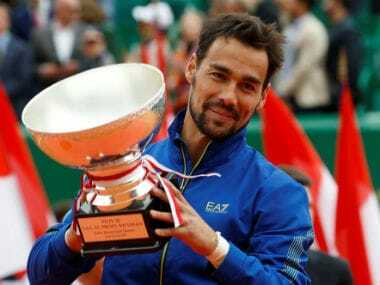 That would move the Swiss star past Pete Sampras and William Renshaw into sole possession of first place in the list of male Wimbledon champions. Federer's charge towards another historic milestone could be helped by Andy Murray's hip injury, which prompted the reigning Wimbledon champion to withdraw from two exhibition matches this week and sparked fears about the world number one's readiness to defend the title. 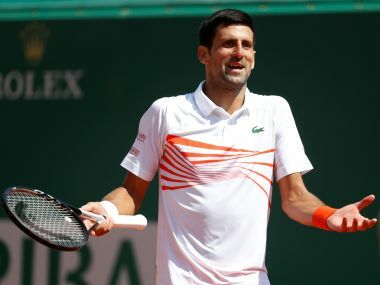 Novak Djokovic, three times a Wimbledon winner, is enduring a crisis of confidence after the worst run of his career, while French Open champion Rafael Nadal hasn't been past the fourth round at the All England Club since 2011. American legend John McEnroe won Wimbledon three times and he agrees with the odds-makers that Federer is in pole position to hoist the trophy on 16 July. Federer is happy to have McEnroe's support, but he insisted the threat from Murray, Djokovic and Nadal is still strong. "It's nice John thinks highly of me this season, but does it get me a couple of free rounds or maybe some big points?" Federer said. 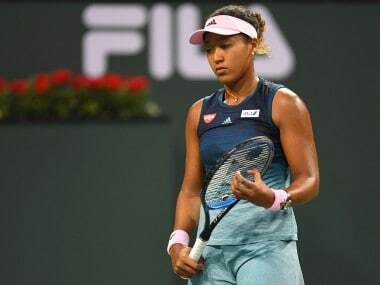 "Look, Australia went well, so did the hard courts in general and now last week in Halle." "I'm healthy, so from my side I feel good about my chances but there is such a long way to go. "There are other guys that feel great right now as well so I know it's going to be a tough one. They will have their chance to win it. "I do believe Wimbledon will be won by one of the top contenders. I hope I'm there and if John thinks so that's even better."